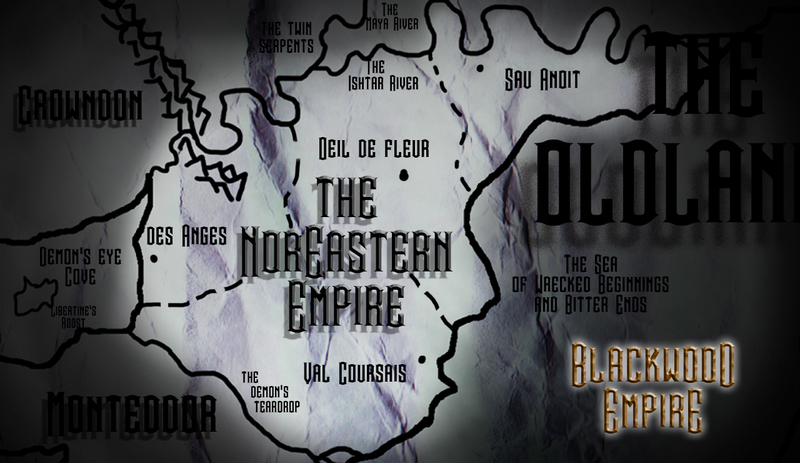 According to many, the NorEastern Empire is the cultural center of the world at the time of the Blackwood Empire. 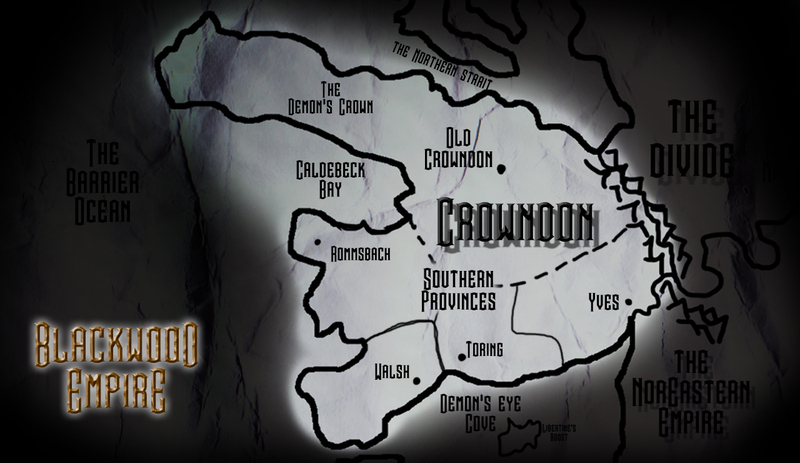 It is roughly the same size in terms of landmass and population as Crowndon. And while Crowndon, as an Empire, is nearly three hundred years older than NorEaster, the civilizations of the NorEastern Empire are some of the oldest and long lasting. It is made up of four nations, each with its own monarchy that retains relative autonomy: The Capitol nation of Oeil de Fleur in the center, Sau Anoit in the north east, des Anges in the south west, and Val Coursais in the south. Val Coursais is the largest of the four nations, and the most active in terms of political upheaval, but it is largely kept in check by the fact that it has the unfortunate claim to sharing a border with the Monteddorian Empire, a no doubt taxing situation that prevents the country from forming any real designs of seizing Imperial Authority. The NorEastern Empire was the epicenter of the Alchemical Rift three thousand years before. Little physical evidence of this ancient civilization remains, except for the Capital of Oeil de Fleur, which remained largely intact after the fabled cataclysm. De Fleur remains the epicenter for much of the cultural activity in the Empire today, and for much of the Triumvirate as well. Students from Crowndon, Monteddor, and even the continent of Sarnwain flock to Oeil de Fleur for education and leisure. 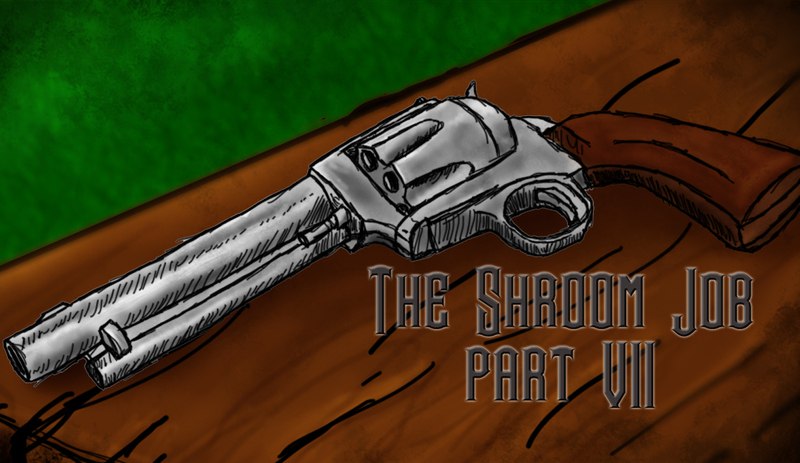 At the time of Blackwood Empire, the practice of Alchemy has seen a resurgence. Once feared for being the cause of the so-named Alchemical Rift, time and humanity’s resilience to lessons learned have lead to curious minds exploring the ancient practice, and the founding of the Academic Alliance of Alchemists and Alliterators. However, much of what was known of the alchemical process has been lost, and with few exceptions, the practice of Alchemy is viewed in modern times as a cheap parlor trick, which has perhaps only fueled the idea that it is not so dangerous after all. The discovery of the Blackwood Grove and the recent study showing that it will be depleted in a century’s time has also increased interest in Alchemy, seeing as how Blackwood does not occur naturally and must be created using a complex formula nobody remembers. Thousands of young Alchemists dream of unlocking the secret and the glory that would come with it while sipping tea and trading alliterations with each other. Militarily speaking, the NorEast Empire is nothing to write home about, yet they recently defeated Crowndon in a decade long war. How did an empire full of artisans and philosophers who like to write about injustice more than act against it manage to defeat the world’s foremost military power, you ask? Largely by being completely unaware of how to fight a war, to be perfectly honest. Crowndon went into the war expecting a straightforward fight. They lined up their armies on the battlefield and expected the NorEast to meet them as gentlemen. Their philosophy: straight ahead. The NorEast, by contrast, went in every other direction. They employed subterfuge and propaganda, misdirection and sabotage. They bolstered their ground forces with mercenaries from Monteddor and Sarnwain. They fought dirty, something unexpected from a people thought to be cultured and honorable. They also had Rigel Rinkenbach, who designed and oversaw the construction of the air-planes that devastated the Crowndon Air Corps. over the Divide. Economically speaking, exports include fine wines, sugar, olive oil, wheat, and various fruits and vegetables. The NorEastern Empire also creates most of the world’s art, including music, theatre, and sculpture. They are also the foremost purveyors of adult entertainment, including brothels in most major cities and the publishing of penny dreadfuls. Notable citizens include: Sir Rigel Rinkenbach, Pixie Sinclaire, Violet and Arufina Villanova, and Anson Blakely. Notable Organizations include: The NorEastern Subterfuge Society (N.E.S.S. ), and the Academic Alliance of Alchemists and Alliterators.